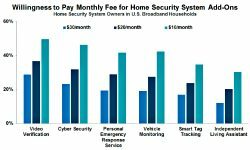 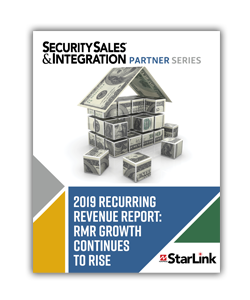 A large majority of security dealers are now offering services other than traditional monitoring to better compete in the market, Parks Associates finds. 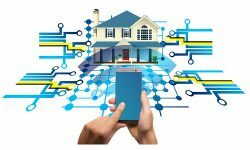 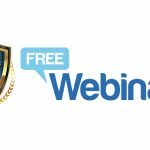 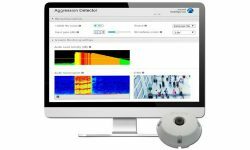 Here’s a case for making audio an integral part of the overall security system and alarm verification best practice. 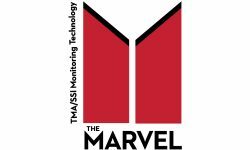 An IHS Markit analyst discusses how video verification provides confirmation of the nature of an alarm, which helps speed the dispatch response process. 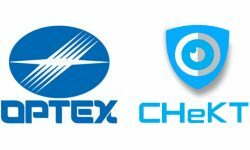 Optex will co-sell its existing and new products with the CHeKT Bridge in North America through its current distribution channels. 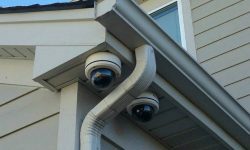 From one centralized interface, users control both their video cameras and access control system with real-time monitoring and video verification. 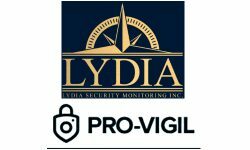 COPS Monitoring and UCC dealers now have full access to Pro-Vigil’s comprehensive suite of live video monitoring and verification. 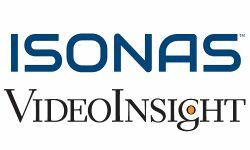 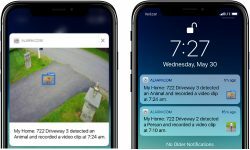 The new video analytics program leverages Alarm.com’s most popular indoor and outdoor cameras, negating the need for dealers to sell new hardware. 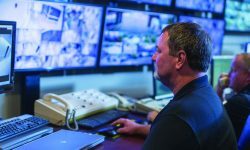 Reducing false alarms, providing enhanced real-time information to monitoring centers and responders, and RMR are all reasons for dealers to deliver video verification.